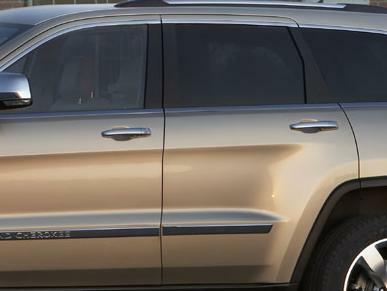 Add a little glow to go on your Grand Cherokee with a set of four chrome door handles. 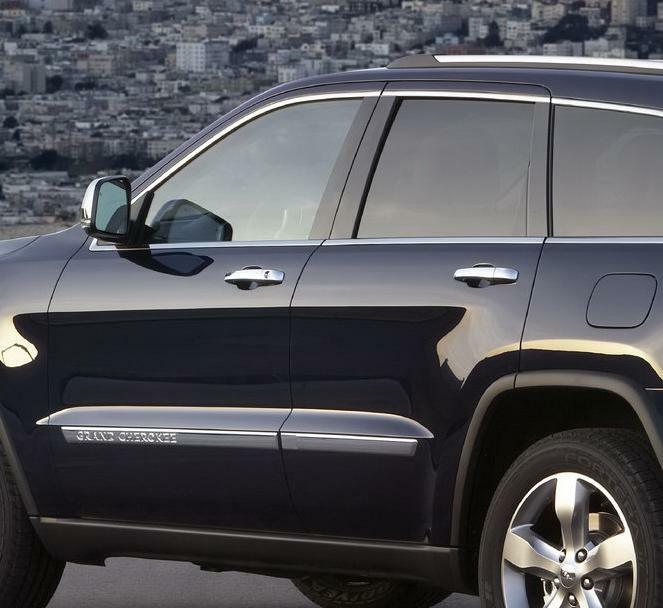 These door handles bolt on and replace the original painted handles on your Jeep Grand Cherokee. These are genuine Mopar factory parts, so you know they'll fit perfectly and look right on your Jeep. Note that installation instructions are not included. We recommend you have your Jeep dealer install them for you. Chrome Door Handles will replace your current painted door handles. Does not include installation instructions. We recommend having the door handles installed by your local Jeep dealership. They are a great addition to my 2015 Laredo. Very reasonably priced and super fast shipping! Had my 70th for a few years and felt like upgrading to chrome, similar to the Limited and Overland editions. Jeep charges $1,088.00 in Los Angeles to install them and they look great. I also added the chrome molding on the front and rear bumpers, chrome mirrors and fog light inserts... and have my customized 70th now, which looks more like an overland with a 70th badge. LOVE IT.